E15 is rated 4.0 out of 5 by 23. Rated 5 out of 5 by Big T 455 from JBL E15 Just received these about a week ago and so far, i really like them for the sale price. JBL is much better than what i had. Would recommend to anyone. Rated 5 out of 5 by Sman0096 from Sounds great They sound absolutely great!! The price was fantastic!!! Rated 5 out of 5 by snapcat from Very Comfortable The sound is fantastic and it feels so good in my ears. Rated 5 out of 5 by Jorjon from Gret quality overall Sounds great and seams sturdy. After 2 weeks I am still login it. Rated 5 out of 5 by vtuesday from LOVE THESE I ALWAYS break earbuds. These have lasted me over a year and I LOVE them. The sound is great and they haven't broken yet. 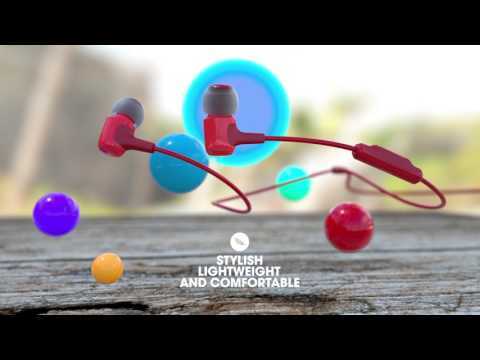 can you control the volume with the E15 earbuds? The 1-button universal remote with microphone compatible with most smartphones,only allows track control and does not feature volume control. Only our 3 button microphones feature the volume control. on the E15 can I adjust volume with the single button? thanks! The T290 has a dynamic driver of 8.7mm while E15 has 8.16mm. The T290 has a deep bass sound compared to E15. Other than that, both have same specifications. Certainly. 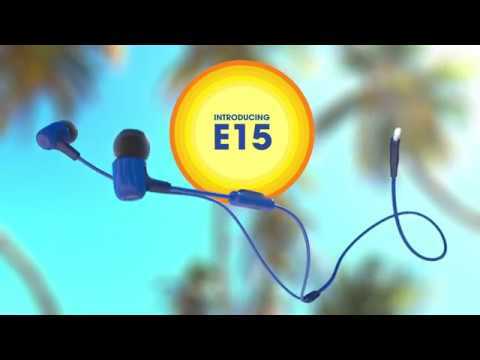 The E15 has a one-button universal remote with microphone that is compatible with most smartphones, it allows easy music control and hands-free calls. Is there a difference between JBL Signature Sound and JBL Pure Bass? Do Pure Bass headphones have JBL Signature Sound? Yes there is JBL Signature sound focuses on the overall sound quality while JBL PureBass focuses on the Bass Quality of the product. Both of them can go with each other that will let you enjoy the deepest-hitting drums without sacrificing a hint of sound quality. How do you use the 1-button control to change tracks &amp; answer calls (don't understand why instructions weren't included for this)? The in-line 1-button universal remote and microphone is compatible with most smartphones. The button controls the following commands: pause/play, skip forward (next track), skip back (to beginning of current track or previous track), answer/end phone calls, and voice control/voice assistant. The button will also perform fast forward/fast reverse on iOS devices only. The long press on the volume up button will skip the track forward. Long press on the volume down button (-) will start the song over. Please note: you cannot skip tracks backward, you can only restart the previous song-you can only skip multiple tracks forward.